Taurus – A Technology Showcase! 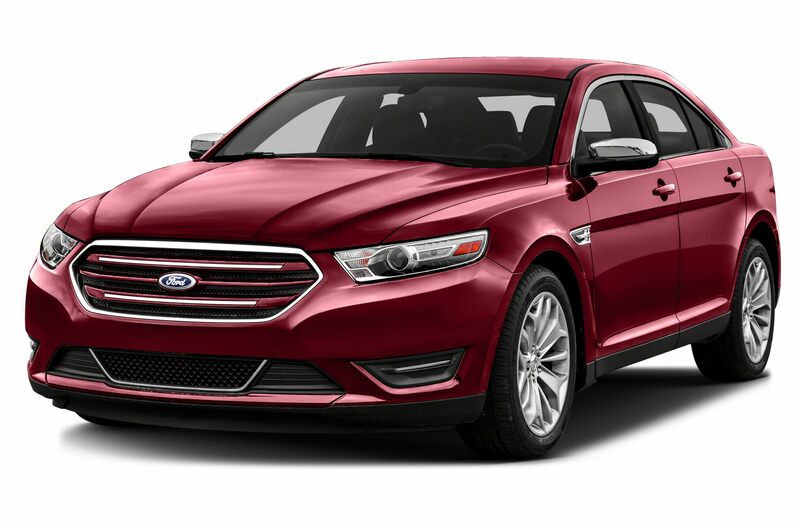 The 2016 Ford Taurus delivers impressive styling and craftsmanship. The exhilarating-to-drive performance is unbelievable! Come see for yourself! 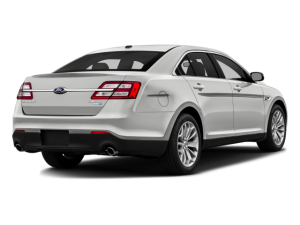 The Taurus exterior styling communicates power and agility. It promises an exceptional driving experience. One key design feature is the power dome hood. It draws the eye to the stylish grille. The aluminum wheel lineup gives the Taurus a range of personalities. The fully illuminated tail-lamp rope lighting is sophisticated. It offers an upscale appearance. You’ll make the whole neighborhood jealous! The Taurus interior is quite impressive. Ford paid attention to the small details. There’s a sweeping and refined center console. It flows well into the instrument panel. The dashboard is angled. This gives easy access and control of technology features. The instrument cluster has Ice Blue back-lighting. 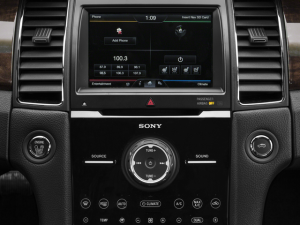 It comes with an analog center gauge with white graphics. There is also available ambient lighting for a personalized look. You’ll never want to get out of your car again! Imagine taking road trips in a car this awesome. Keep reading, it gets better! The Ford Taurus also offers many impressive technologies. These are features that customers have come to expect. Active Park Assist helps to remove the stress from parallel parking. The All-wheel drive provides seamless driving confidence. The AdvanceTrac Sport Mode allows for a more spirited driving experience. The Lane-Keeping system helps to warn the driver if the vehicle begins to drift. The heated and cooled front seats offer total comfort. The car some with Multicontour front seats. Active Motion helps reduce driver and passenger fatigue. The SecuriCode Invisible Keypad is an industry-exclusive feature. It allows for easy securing of the car. The rain-sensing windshield wipers automatically activate when moisture is detected. 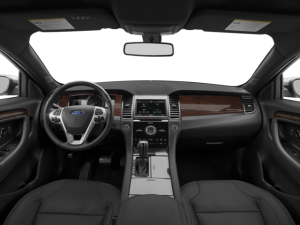 The 2016 Ford Taurus also offers a number of must-have technologies. The Taurus has become the ultimate driving machine! You’ll be amazed at how far it’s come! The 2016 Taurus power-trains give drivers the performance they want with the efficiency they require. Taurus SE, SEL and Limited all offer an available 2.0L EcoBoost I-4 with 240 horsepower. The standard 3.5L Ti-VCT V6 has 288 horsepower. 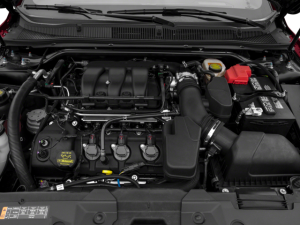 The SHO 3.5L EcoBoost V6 delivers 365 horsepower. Each of these engines is paired with a 6-speed SelectShift automatic transmission. Each model also offers excellent fuel efficiency! What could be better than that? Beach Automotive only has a few left. Give us a call today to learn more. The Taurus sure isn’t your mom’s sedan of years gone by. You really should come see for yourself! 0 comment(s) so far on Taurus – A Technology Showcase!